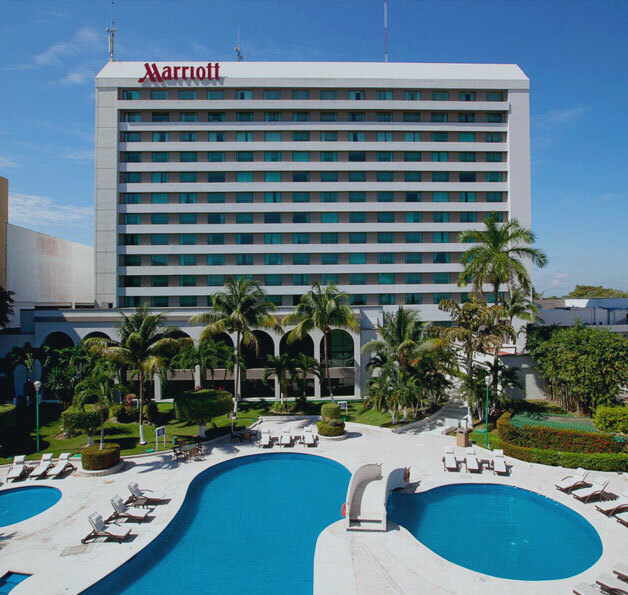 3E Technologies, Inc. is a recognized management consulting firm specializing in Laundries for Hotels, Resorts, Cruise Ships, Hospitals, Institutions and Commercial facilities as well as in the specific development of energy conservation projects. 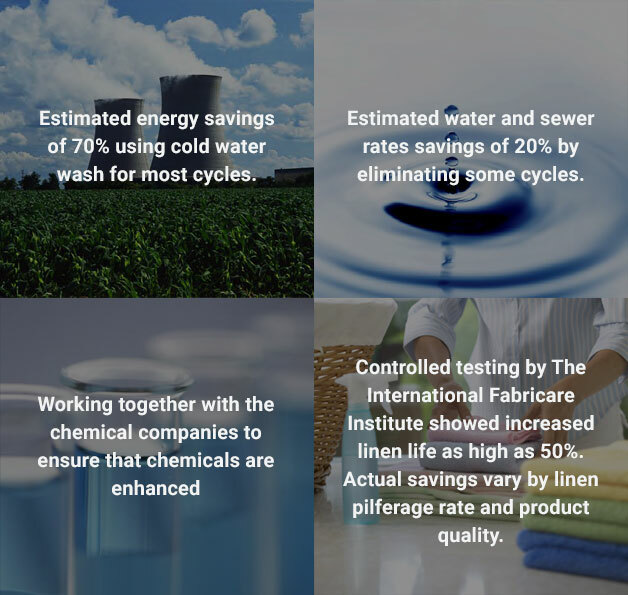 Concerning environmental issues and energy economies, 3E Technologies has developed cost saving programs and equipment in water and energy conservation and ozone water washing. 3E Tech provides specifications for equipment selection based on the clients needs for performance efficiency and value. 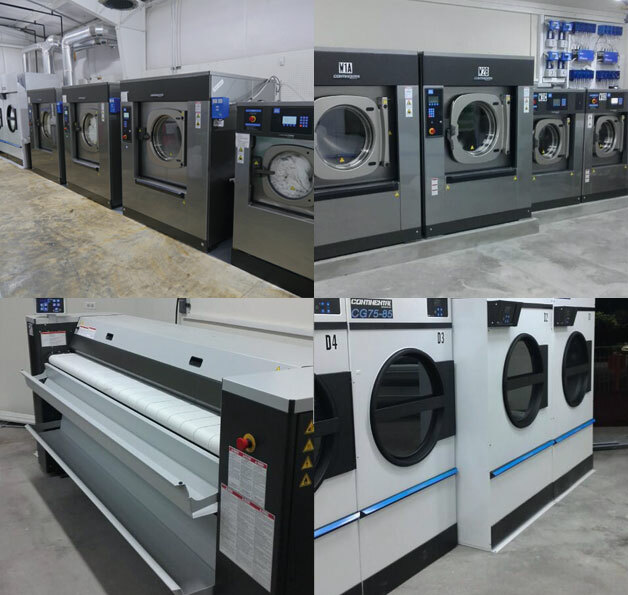 Turn key laundries are purchased and installed with complete operational training. 3E Tech also specializes in a Laundry Audit Management Program which offers management a verifiable measurement of the existing laundry activity which develops cost efficiencies while improving quality and providing professional training when necessary. 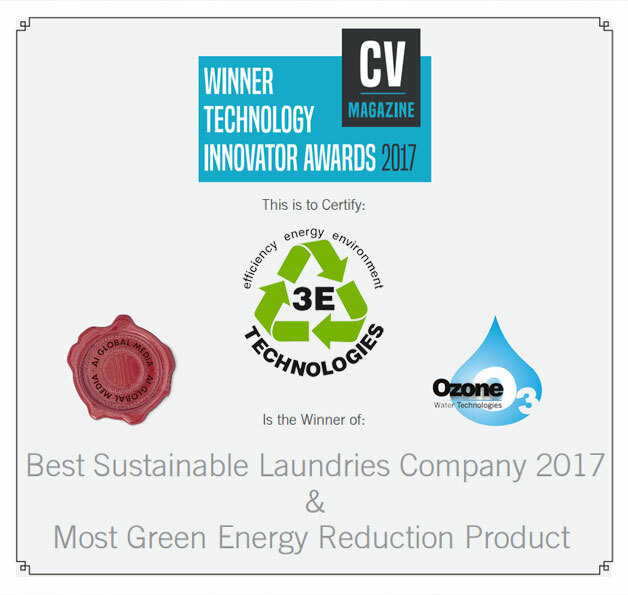 35 years of professional laundry experience in management, operations and consulting has enabled 3E Technologies to build a reputation based on creativity, research, and objectivity. 3E Tech basis its service around its clients needs for professional expertise and unbiased advice.